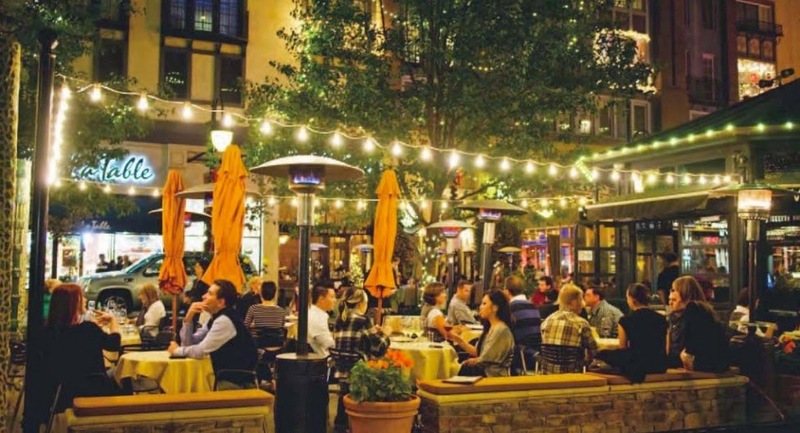 San Jose, CA (Jan 3, 2013) – Happy New Year from Santana Row! The Row is gearing up for another exciting year of celebrations, openings and events in 2014. We hope you’ll share the journey with us. Thursday, Jan. 9, 6 p.m. to 9 p.m.
Sip wine, shop and stroll and enjoy chef demonstrations and samples at this event benefiting the Silicon Valley Education Foundation. The evening includes a reception inside Misora, the newest luxury community at Santana Row. Tickets are $30 and can be purchased online at www.SantanaRow.com or at the concierge office. Registration opens at 5:45 p.m. in Santana Row Park across from Left Bank Brasserie. Saturday, Feb. 8, 2 p.m. to 3 p.m.
Saturday, Feb. 22, 1 p.m. to 4 p.m.
Kung Hei Fat Choi! Santana Row celebrates the Year of the Horse with an afternoon of Chinese New Year festivities. The celebration begins at 1 p.m. with exciting drumbeats and crashing cymbals of the Lion and Dragon dances in Santana Row Park. The afternoon is filled with a lineup of traditional live performances celebrating the start of a new year and includes martial arts demonstrations, fashion presentations, music, singing and dancing. The eight-kilometer road race that benefits the Pat Tillman Foundation and its Team Tillman initiative is winding through the streets of San Jose for the third year in a row. It starts at SAP Center on The Alameda and ends at Santana Row. The 8K run last year drew more than 4,000 runners. Santana Row’s Twitter campaign and photo contest continues through the @SantanaRow Twitter handle. The contest invites anyone at Santana Row to Tweet photos of a new outfit, haircut, meal, event or artsy shots and then Tweet it to Santana Row with the hash tag #LifeonTheRow. Every month, Santana Row will post an album on Facebook with all of the photos with the #LifeonTheRow hash tag. The person who took the best or most original photo will win a gift card to a Santana Row restaurant.